WE ARE UP TO DATE ON THE ADVANCEMENTS AVAILABLE FOR USE IN TODAY’S SERVICES. Whether you are pre-planning your own services, or dealing with an unplanned circumstance, you can count on us to help you with the intimate details. Our suggestions may give you a few ideas that you hadn’t considered, such as video and audio presentations, music suggestions, spiritual guidance, or social aspects such as food considerations available during the visitation or after the services. We may be able to give you some sentimental options for remembrance, such as urns or glass orbs containing the loved one’s ashes if cremation was specified. 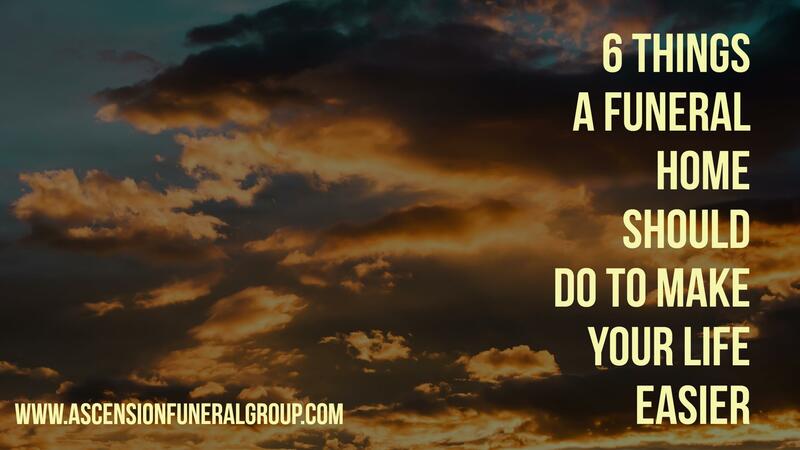 WE ARE TRAINED AND LICENSED TO PREPARE YOUR LOVED ONE FOR VIEWING AND BURIAL OR CREMATION. While picking up the body and completely through the process desired by you or your loved one, we will handle them with respect and care. WE MAINTAIN FACILITIES EQUIPPED FOR SERVICES FOR YOUR LOVED ONE. We not only have the appropriate space for the delicate handling of your loved one, but we also maintain beautiful viewing areas which give you ample room to say goodbye. WE GUIDE FAMILY AND FRIENDS THROUGH THE SERVICES. Once your service is planned, we take care of the details. We will seat guests, direct flow of the service, and help keep everything moving flawlessly. This is time that you need to spend with your loved ones, and we will handle the rest for you. WE SECURE ALL PAPERWORK NECESSARY, INCLUDING DEATH CERTIFICATES AND INSURANCE DECLARATIONS. Because we know you already have a lot on your plate, we take care of the details necessary for final paperwork filing. We will handle the insurance at your request, or provide the death certificates for you to finish handling the estate. WE ARE ESPECIALLY ADEPT AT HELPING YOU COPE WITH YOUR LOSS. Through the process, we are here to listen to your stories, help you grieve, and refer counseling if you desire. Our guidance is more than the physical flow of the arrangements. The death of a loved one involves many levels of physical, emotional, and spiritual stress. We are equipped to help you start the process of managing each layer in a meaningful way. Ascension Funeral Home is ready and able to assist in your celebration of life. Let us help you memorialize your loved one in a way that speaks of your loss and the memories shared by all who are grieving.